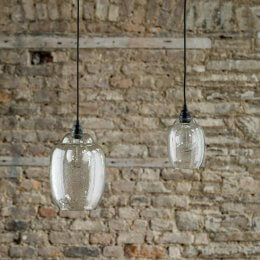 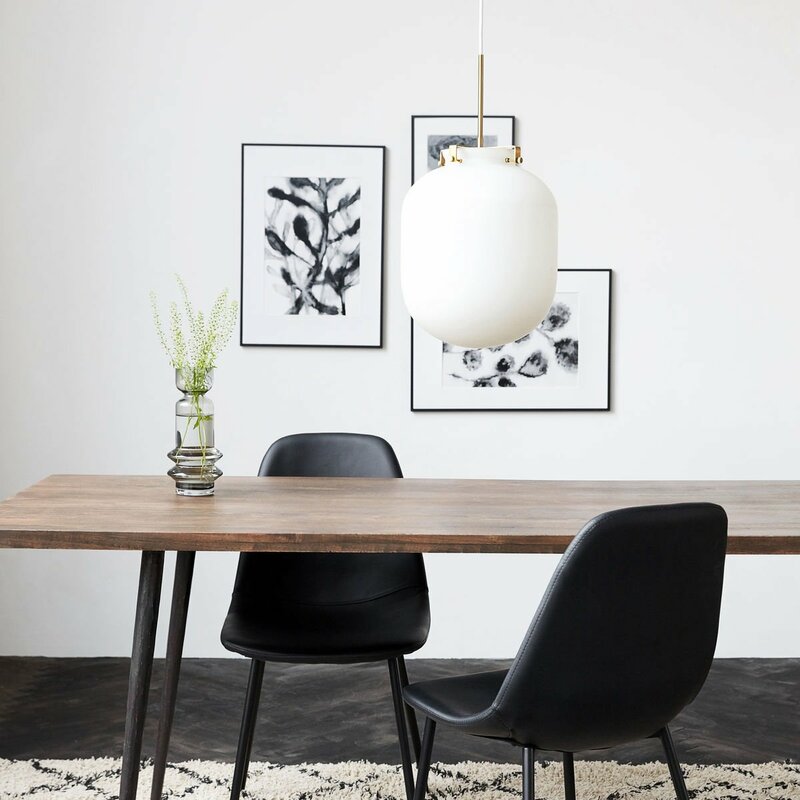 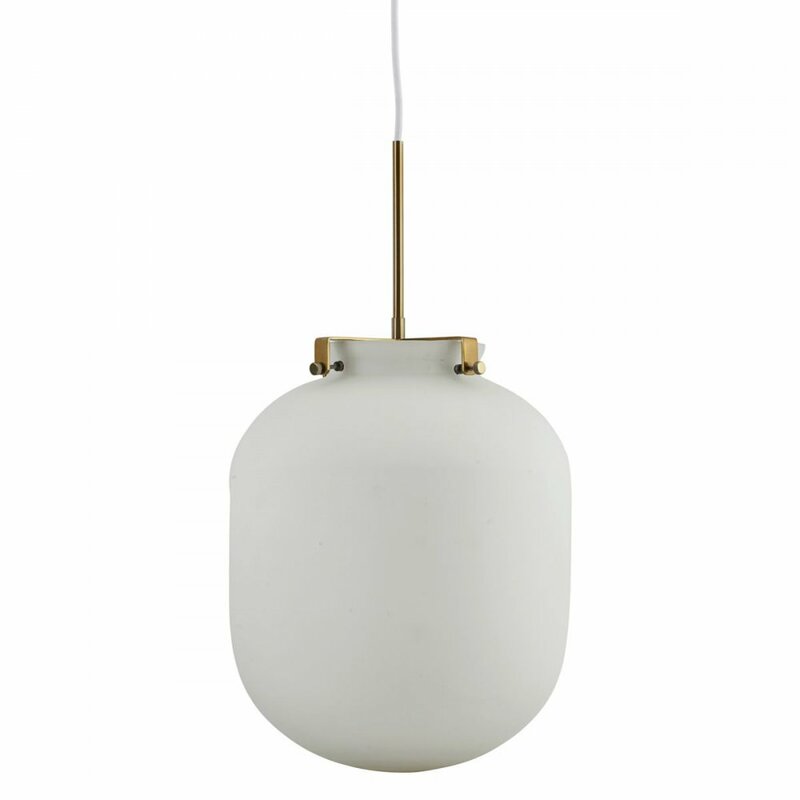 An elegant, organically shaped White Glass Pendant Light with brass detail and white cable. 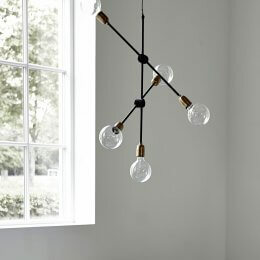 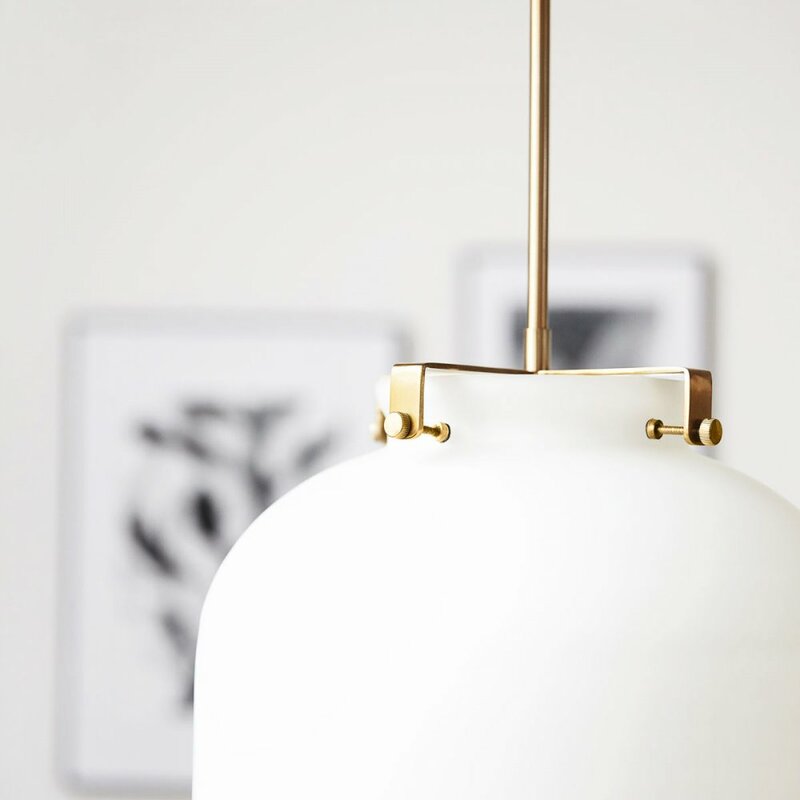 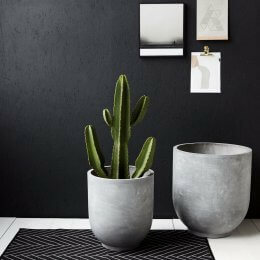 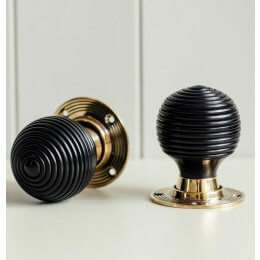 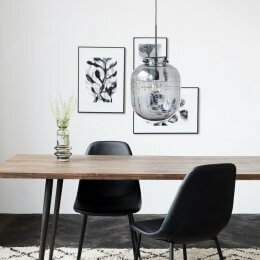 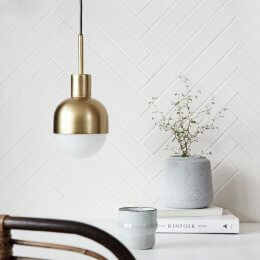 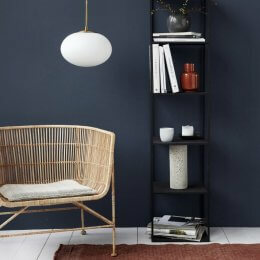 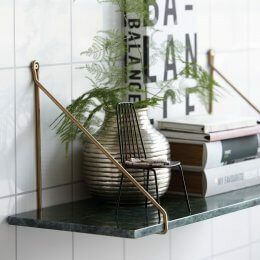 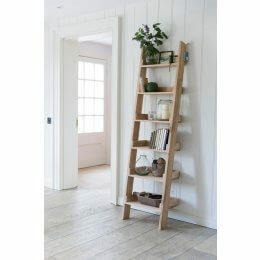 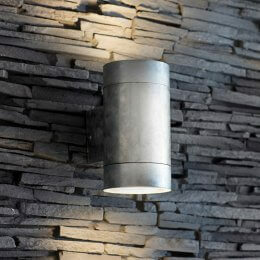 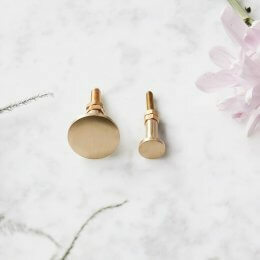 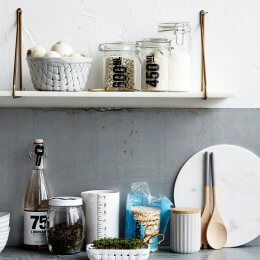 Beautiful Danish design at its best, this light is perfect for adding sophistication and style. 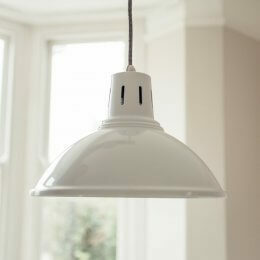 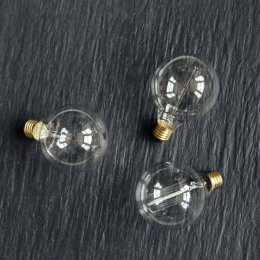 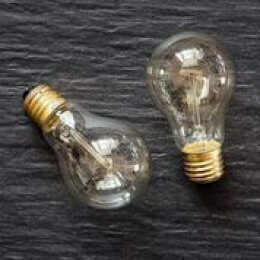 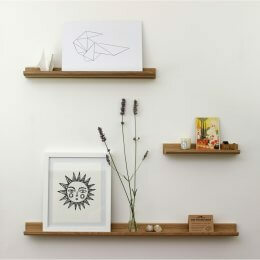 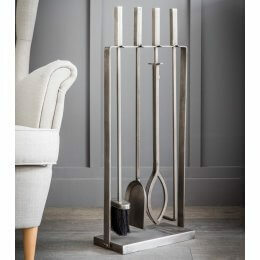 An ideal light scouce for all areas of the home, hang alone or in lines or clusters.